Home Vpn What do you need to know about VPN if you are traveling to China? What do you need to know about VPN if you are traveling to China? China is great firewall known for its extremely stringent policies regarding online content. The country has an advanced online censorship system in place that controls the flow of information over the web. Therefore, when it comes to circumventing blocked sites like Facebook, Twitter, Netflix, Google services, Tinder, etc; VPN is the only thing that comes to rescue. Now, if you wondering how to navigate your way through the “Great Firewall of China;”read these important facts about VPN. It’s been quite some time since the Chinese government understood the power of the internet in kindling a political or social catastrophe. So, to tighten up the grip on the internet, they are using The Great Firewall (GFW) since 2003. With the help of GFW China has blocked almost all the popular websites including Google, Facebook, YouTube, etc. Expats and native Chinese access these websites using VPN. It enables you to escape the Great Firewall and excellently bypass internet censorship. 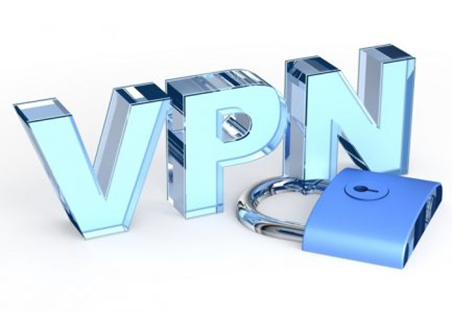 VPN not only allows access all the blocked websites but also guards the users against various internet security threats. VPN is completely legal in China (at least for now)! Therefore, it’s fair you gather complete knowledge of the best VPN providers in China before boarding the flight. securing your online privacy and anonymity. VPN retains your traffic data isolated and secure from hackers and several other threats of the Internet. More the number of servers and IP addresses; better will be the security. Protocols–When you use VPN, you get a full online banking fortification through stern data encryption. The stronger the encryption, the better provider services are. · Bandwidth Caps & Uptime - Some available content may be remote from specific places, use of VPN service lets you hide your actual location by using a changed server located in the other place. Also, due to your restriction on internet speed by your ISP, your internet speed is decreased. VPN allows you to have good speed, so higher the bandwidth, better the service provider is. · Price – When it comes to choosing your VPN provider, never settle for someone offering a tempting deal at the lower price. What’s cheap is cheap for a reason! So, go for the best things at standard rates. What if VPN stops working in China? It is always advisable to use some recommended VPN in China because many people look out for options available for free on the internet. But, it is somewhat hard to trust them because by using a VPN, you are basically using somebody else’s computer.